General Motors says March sales of its plug-in hybrid Chevrolet Volt have surpassed February's sales, with 2,289 sold. 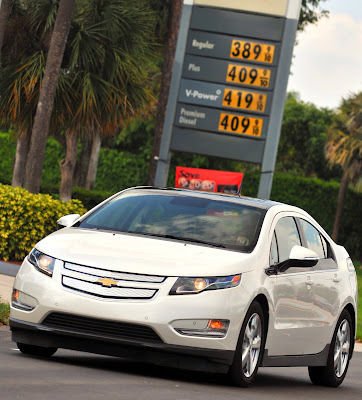 GM sold 1,023 Volts in February and 603 in January. "Last month, we doubled sales from a net low, and this month looks like we've doubled again," GM chairman and CEO Dan Akerson. He said the Volt will succeed, and not because of a lull in political attacks. "Nothing's better than success to stop the discussion," Akerson said. "If we get to 2,000 or 3,000 a month consistently for the rest of the year, it will all fade to black."